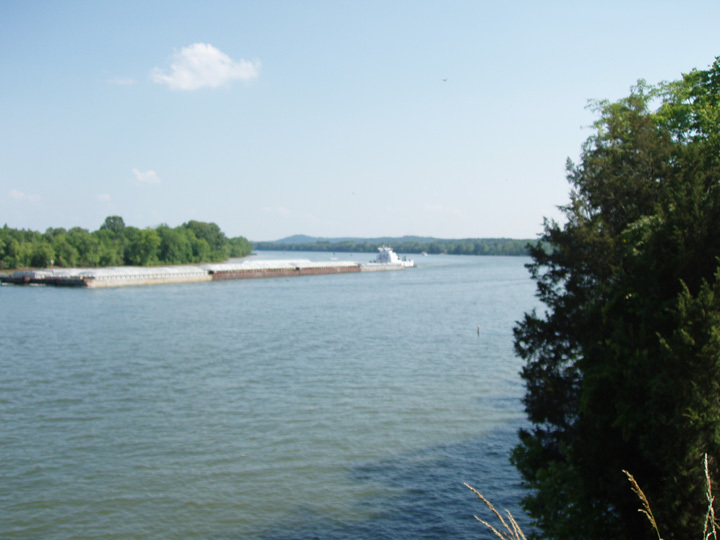 The Tennessee River offers fishing, boating, swimming, water skiing, jet skiing, and camping. The five marinas and over 50 miles of beautiful shoreline offer river access. An 18-hole golf course has been built on the Tennessee River in the eastern section of the county-Tennessee River Golf Course.